The black Wii console launched in Japan on August 1, complete with black Wiimote, Nunchaku and Classic Controller. If you wanted Wii MotionPlus, that's only in one color: White. This holiday season, Nintendo is bringing black Wii peripherals to America, but hasn't yet announced a new black console. 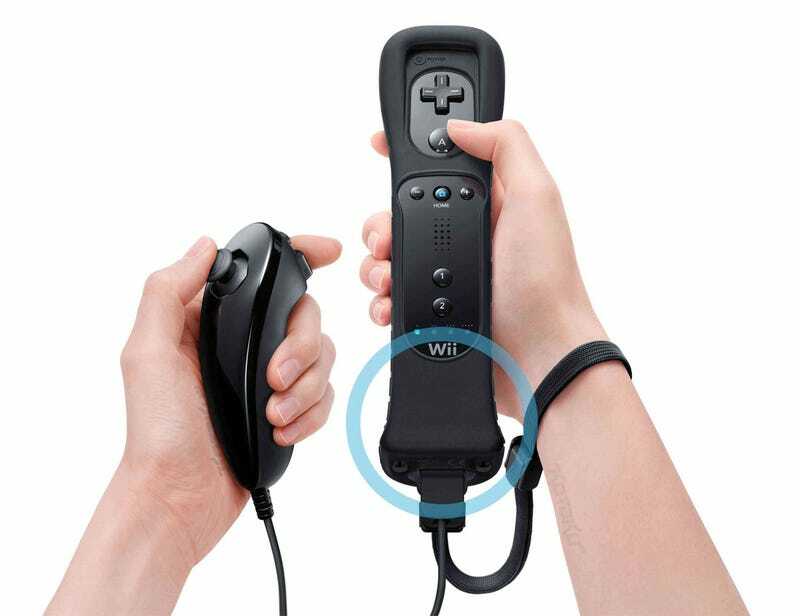 There's also a new bundle: the black Wii Remote is available with a black version of the Wii MotionPlus accessory included. Pricing is still TBA. A black Nunchaku rounds out the color coordination. All that is missing is a console.